An October 2017 study by the Environmental Defense Fund (EDF) evaluated the impact on household water consumption and green house gas emissions (GHG) of rooftop solar and EVs. The study found that rooftop solar avoids about 75% of GHG emissions that would otherwise be produced through grid power consumption. EVs can avoid up to 70% of CO2 emissions and 60% of water consumption. 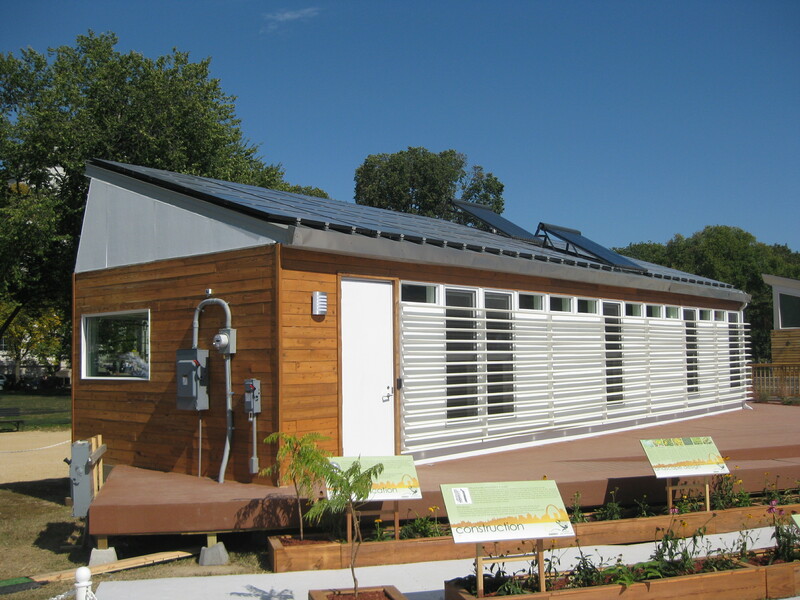 The study from EDF is unique as it uses real data from households in Austin, TX via Pecan Street, Inc., a living smart grid laboratory with the largest customer energy-use database in the world. The study took into account the water that is used in grid-powered fossil fuel generation and gasoline. Most of the electricity generated in Texas where the study was conducted is from coal or natural gas, which uses significant amounts of water for processing and cooling. For EVs, the study took into account gasoline water consumption – as up to 4 gallons of water are required to produce 1 gallon of gasoline. 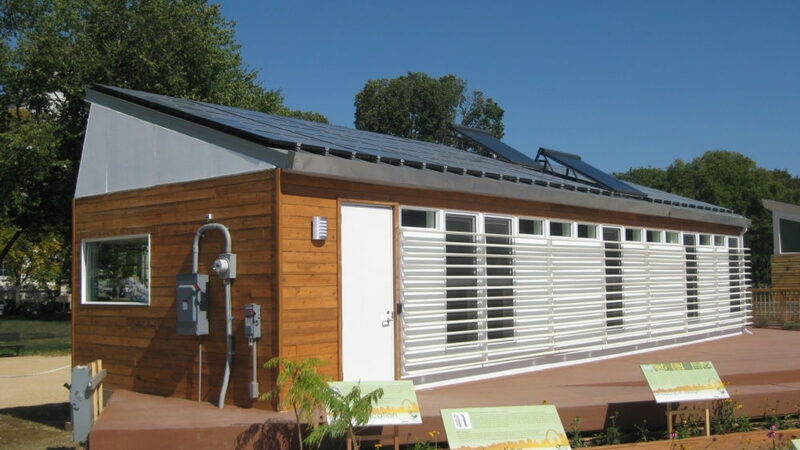 The study found that home solar reduced the GHG and water impact by a combined 75%. Another way to reduce overall GHG emissions is to face panels south and maximizing system production. This suggestion from EDF gets complicated in areas with time of use rates that may compensate more for production later in the day. The study noted that homeowners in Pecan Street provide subsidies for solar owners with solar panels faced west which produce more solar in the afternoon hours. The GHG and water impact of EVs is more complicated as the EVs will draw power from a grid that is largely backed by fossil-fuel generation, so the study looked at the net impact. The study found that the net impact of EVs was a 70% reduction in GHG emissions and 60% reduction in water consumption. Another obvious factor of the reduction for any individual is their current vehicle, but with more SUVs on the road, the net impact of switching to an EV will only increase. Another important factor that the study did not mention was the potential impact of charging EVs at work during the day while solar production is at its peak. Most EV owners own Level 2 home chargers, but as EV charging stations for business and retail locations expand, charging away from the home during peak renewable generation hours may increase. Although the study focused on EVs and solar, homeowners are increasingly using smart home technologies to offset GHG emissions, including home energy monitors (often combined with solar), smart thermostats and smart light bulbs.